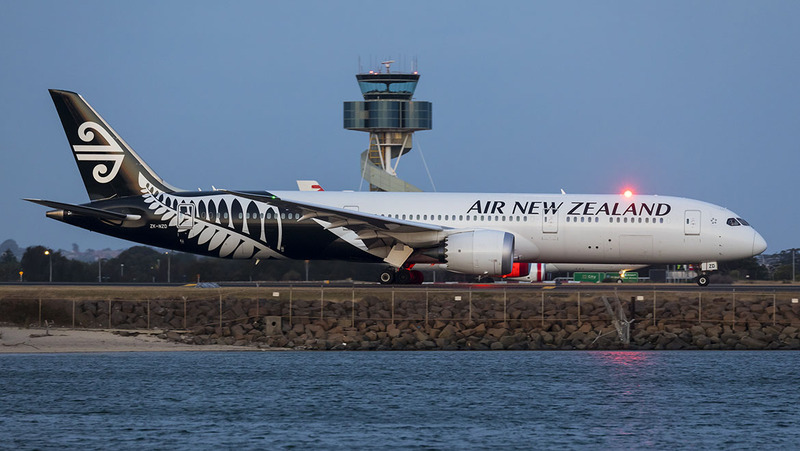 Air New Zealand’s interim net profit plunged 35.4 per cent in the six months to December 31, 2018 but the 2018/19 first half results offered no new surprises after its profit warning a month ago. The carrier reaffirmed at its 2018/19 first half results on Thursday that it expects full year pre-tax earnings before tax in the range of $350 million to $400 million (A$324-$381m), assuming an average jet fuel price of US$75 a barrel. The company reported net profit after taxation of NZ$152m (A$145.7m) for the six months to December 31 2018, down from NZ$232 ($A222.4m) in the prior corresponding period. In spite of the decline the airline told the Australian and New Zealand stock exchanges – the company is listed on both sides of the Tasman – that shareholders will receive a fully imputed dividend of 11 NZ cents (A10.5c) per share, in line with the prior period. Operating revenue of $NZ2.9 billion was up 7.1 per cent. Passenger revenue was $2.49 billion, up from $2.345 billion previously, while cargo revenue improved to $213 million, from $197 million in the prior half. Operating expenditure increased by $287m (14 per cent) compared to the previous period due to higher fuel prices, the impact of unfavourable foreign exchange movements and third party maintenance costs. Air New Zealand revised its full year profit down on January 30 due in part to a softening leisure travel market on New Zealand domestic routes. It announced this week it would shrink its lowest fares on 41 domestic routes by up to 50 per cent (with $39 the lowest price for a fare such as Auckland to Wellington), prompting Jetstar to announce the following day that it would beat any comparable flight by 10 per cent. Air New Zealand operates 400 flights daily to 20 destinations. Air New Zealand’s latest traffic statistics offered a strong indication of this softening environment. The figures showed no change in underlying revenue per available seat kilometre (RASK) for short-haul traffic (New Zealand domestic and Tasman/Pacific routes) in the seven months to January 31 (excluding foreign exchange). By comparison, long haul RASK in the same period was up 1.3 per cent. The passenger load factor in New Zealand’s domestic market in January was also down 0.4 percentage points to 82.4 per cent, compared with 82.8 per cent in January 2018. 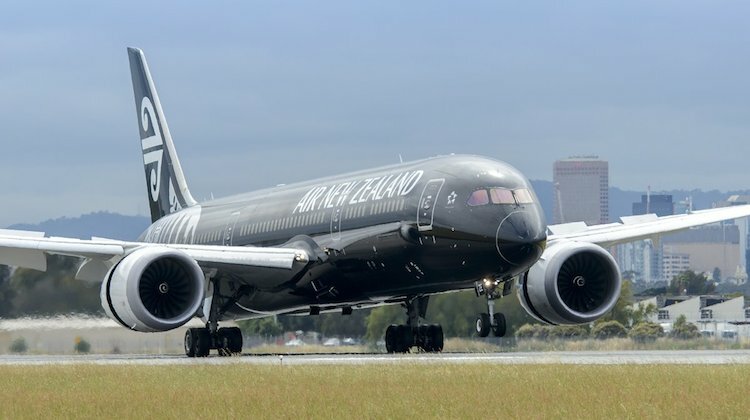 Air New Zealand chief executive Christopher Luxon said he expected to give an update at the end of next month about the airline’s review of its network, fleet and cost-base in response to the slowing domestic market, noting that it was now more in line with other developed markets. “While we continue to expect solid growth across our key markets, including domestic New Zealand, we cannot ignore signals that the rate of growth has slowed somewhat from prior years,” Luxon said. 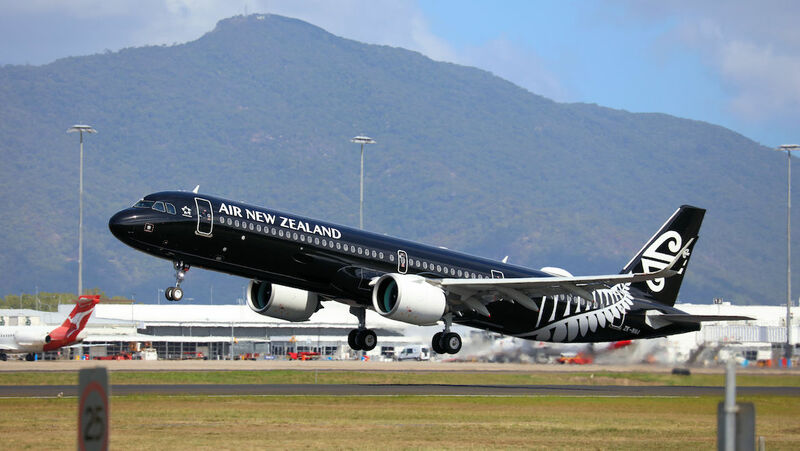 Luxon and Air New Zealand chairman, Tony Carter said in the interim financial report that fuel costs, the airline’s second-largest cost, increased by $179 million, or 38 per cent, to $649m. Carter and Luxon said in the report that recently launched services to Taipei and Chicago had exceeded expectations with both destinations suited to stimulate additional traffic to New Zealand as well as driving travel from New Zealand. The airline expected aircraft capital expenditure through to 2022 would be around $1.2 billion, with a key component of that being deliveries of Airbus A320/321neos. It had recently received four Airbus A321neos that were operating on the Tasman and Pacific Island routes. More of these aircraft would be delivered in the remainder of the financial year. 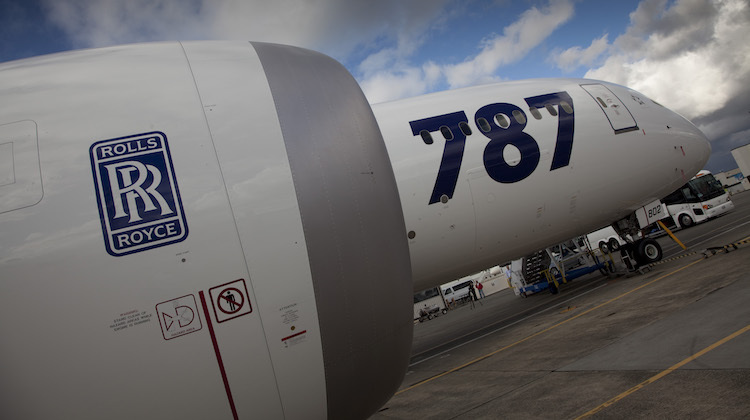 Air New Zealand told analysts after the results announcement that the airline had been able to mitigate to some extent the disruptions caused by Rolls-Royce’s global recall of fault-plagued Trent 1000 engines for checks and repairs that are in its Boeing 787 aircraft. It presently had two aircraft on the ground (at one time there were five) and expected the issue to ease in coming months and fully resolved by September 1. In other news, Air Canada and Air New Zealand have announced plans to seek regulatory approval for a joint-venture. 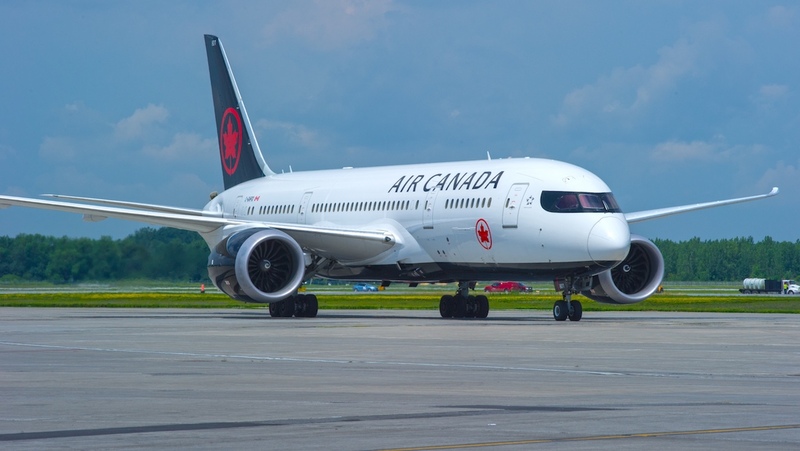 The move to broaden the existing codeshare partnership comes as Air Canada announced on Wednesday (Canadian time) plans to operate a seasonal four times a week Auckland-Vancouver nonstop service between December 2019 and March 2020 with Boeing 787-8 equipment. Currently, Air Canada places its AC airline code on Air New Zealand’s Auckland-Vancouver flights. Air Canada and Air New Zealand already have a close partnership, having been codeshare and Star Alliance partners for more than 20 years,” Air Canada vice president for global sales and alliances John MacLeod said in a statement. it’s all about the coming recession, lack of confidence & drop in discretionary spending. Just spoke to some family friends, who usually go skiing for 1 week in NZ & 2 weeks in USA every year. Instead they are now going to go skiing in Australia (much cheaper than NZ) & they will only go when they can use their frequent flyer points & only go to USA(which is, despite exchange rate, BY FAR, the cheapest place to ski, due to massive competition), every 2 years for maybe 3 weeks. Who loses out ? The airlines, especially international airlines. & now Air Canada are going to be flying Vancouver to Auckland nonstop from mid Dec to March, competing for the skier market. Catch is skiing in Canada is now much more expensive than the USA, despite the exchange rate. Amazing that they still have two 787s grounded with the Trent issue. ZK-NZF hasnt flown since May 2018 and NZJ since August 2018, other airlines in the same situation of course too. All of that and operating the leased A330 and A340 would not have done their bottom line any good. Currently Air NZ is dry leasing 2 ex Singapore B772’s from Boeing and 1 B773 from Eva. The A330 and A340 was a wet lease from Hi Fly for the 2017/2018 summer peak season. Wonder if Air Canada entering the Auckland / Vancouver market, will reduce fares, or see less people taking the cheaper route via LAX or SFO. Vancouver is no further, but is generally more expensive, due to less competition. Doesn’t sound good for Air NZ future profits on AKL/YVR route. Attn Chris, yes I ve seen the two leased SQ 772s here and saw the EVA one fly over, and photographed the HI-FLY A330 and 340 when they operated them early last year for those few months, little bit of variety at PER. !